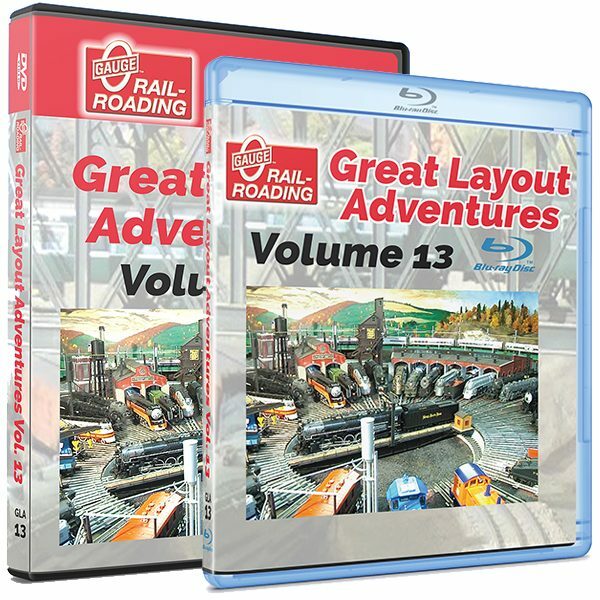 “13” is definitely not an unlucky number when it comes to this video! 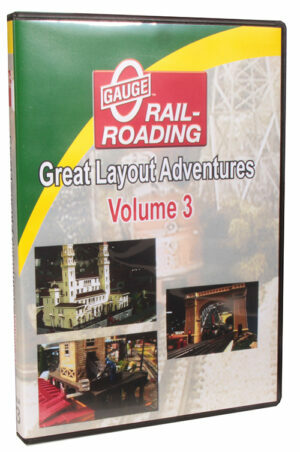 Great Layout Adventures 13 features four very different layouts built by four great people. 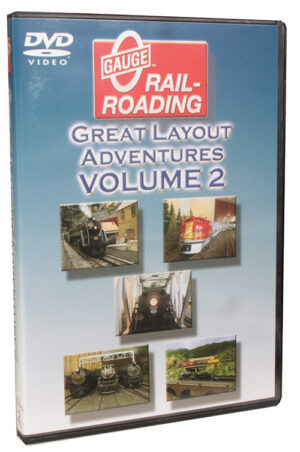 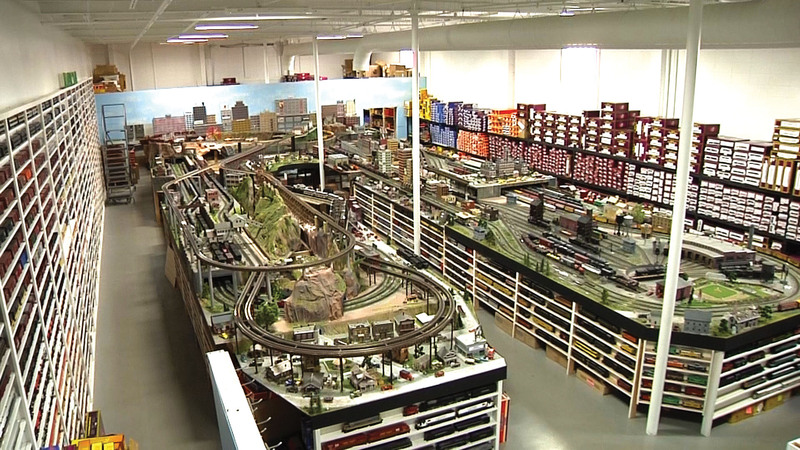 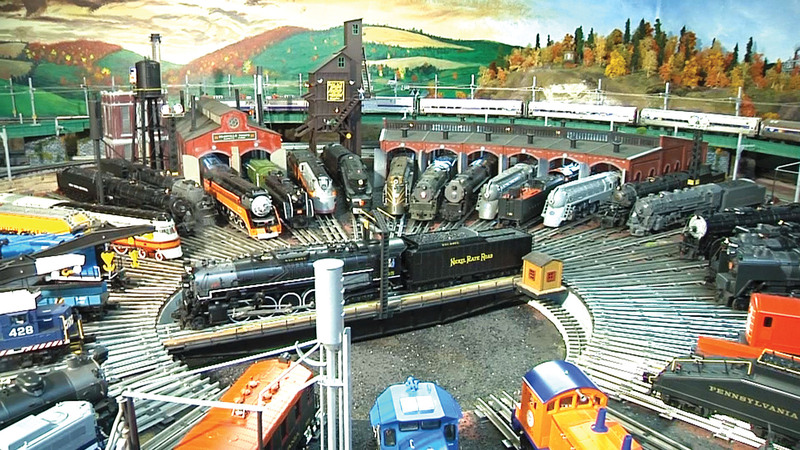 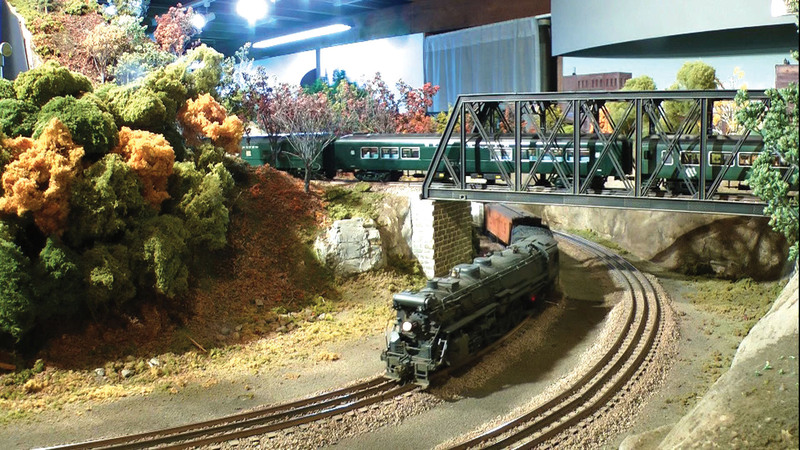 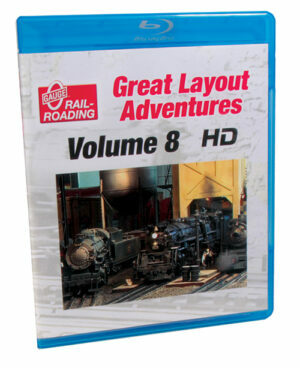 You’ll find 1 hour and 37 minutes of Great Layout Adventures in this video!